Three delicious beans. One harmonious blend. 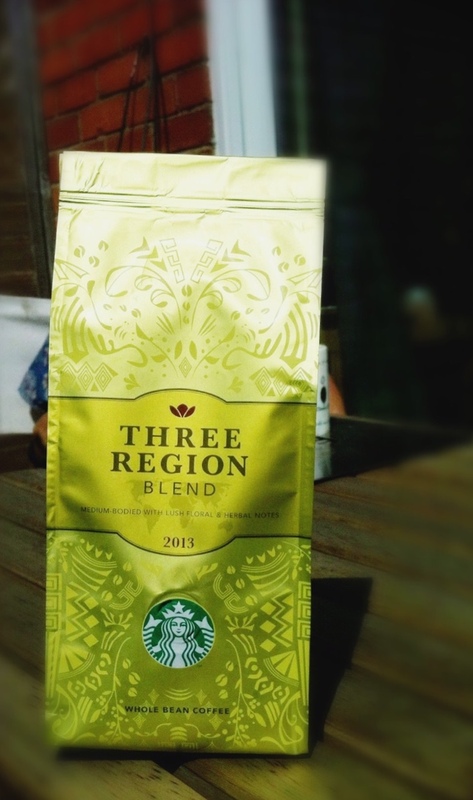 Combining the finest beans from each of the planet’s three coffee-growing regions – Latin America, Africa/Arabia and Asia/Pacific – this is a blend that’s all about timing. We have to wait for the precise moment when the coffee from each of these regions reaches their peak of flavour and freshness. Then, without letting one region overpower another, we carefully blend them to create distinctly harmonious layers. As you sip, notes of lemon and currant come to life, balanced by a lush bouquet of flowers and herbs. It’s a global cup, celebrating the finest coffee flavours the world has to offer.